Eating one to two servings per day of spinach could make your brain 11 years younger, a new study on older adults has found. Adding more spinach, kale, collards and mustard greens to the diet could help slow cognitive decline, researchers have found. The study examined the nutrients responsible for the effect, linking vitamin K consumption to slower cognitive decline for the first time. The researchers tracked the diets and cognitive abilities of more than 950 older adults for an average of five years and saw a significant decrease in the rate of cognitive decline for study participants who consumed greater amounts of green leafy vegetables. People who ate one to two servings per day had the cognitive ability of a person 11 years younger than those who consumed none, according to the study presented this week at the Experimental Biology Conference in Boston. When the researchers examined individual nutrients linked with slowing cognitive decline, they found that vitamin K, lutein, folate and beta-carotene were most likely helping to keep the brain healthy. 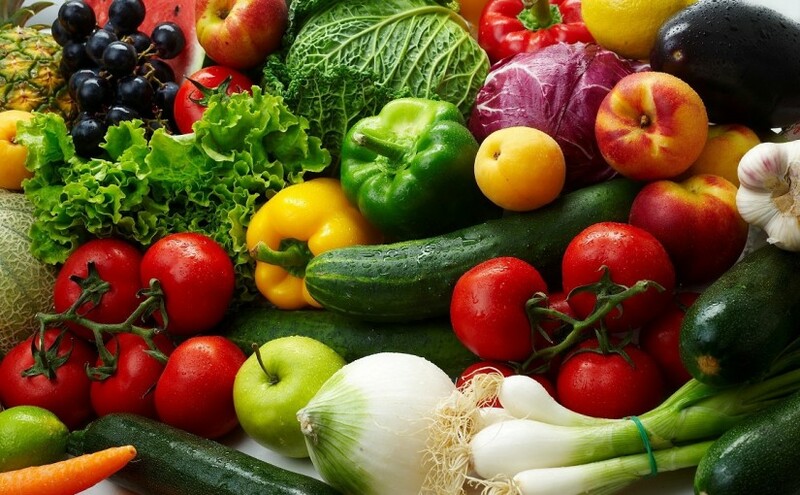 In addition to green leafy vegetables, other good sources of vitamin K, lutein, folate and beta-carotene include brightly coloured fruits and vegetables. “Losing one’s memory or cognitive abilities is one of the biggest fears for people as they get older,” said Martha Clare Morris, assistant provost for community research at Rush University Medical Center and leader of the research team. “Since declining cognitive ability is central to Alzheimer’s disease and dementias, increasing consumption of green leafy vegetables could offer a very simple, affordable and non-invasive way of potentially protecting your brain from Alzheimer’s disease and dementia,” Morris said.